Many have suggested the political unrest in Hong Kong is the major reason for local universities to plummet in recent global university rankings, but employers remain confident in the city’s graduates. Hong Kong University of Science and Technology (HKUST) was ranked second in Asia in the latest Global University Employability Ranking 2016 by Times Higher Education. Globally, the school was ranked 13th , behind University of Tokyo Japan which was in 10th place and ahead of National University of Singapore (15) and Peking University (17). The survey interviewed 3,450 managing directors of international companies from 20 countries. In the survey, just under 90% of employers define employability as “a set of job-related aptitudes, attitudes and behaviours”, and more than 80% name adaptability, teamwork and communication as key to being employable. Eden Woon, Hong Kong University of Science and Technology’s vice-president for institutional advancement, agrees that the ability to apply knowledge should be a priority for today’s graduates, but argues that there is still significant value in having specialised academic knowledge. “Students have to realise that while they will be majoring in a specific area, it is difficult to know what jobs will be available in 10 years. But everybody should major in a specific area because that really gives them the depth of knowledge in some field and it also gives them the challenge of diving deeply into a certain subject”, he told Times Higher Education. “But I think just as important as being knowledgeable about a specific subject is the ability to adapt, be innovative and to apply knowledge in different ways,” he added. This delicate balance between academic specialisation and the ability to apply knowledge flexibly may go some way to explaining HKUST’s success in the ranking. However, Woon emphasised that HKUST is very firm in the belief that the university is not a vocational training institute. “The purpose of the university is not just to prepare you for jobs”, he said. “The purpose of the university is really to give students a skill so that they can go and find a job but, more importantly, it is really to prepare students for what happens after they get a job. 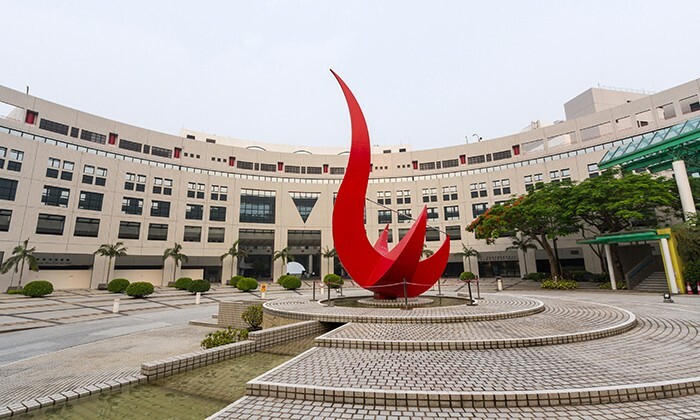 The other local universities that made the ranking are The University of Hong Kong (77), The Chinese University of Hong Kong (85) and The City University of Hong Kong (138). The Technical University of Munich is the only institution outside the US, UK or Japan to make it into the top 10 the ranking. Prestigious school like the Massachusetts Institute of Technology, the California Institute of Technology, and Stanford University continue to dominate the top of the list. Do your staff really comprehend the benefits available to them? At Benefits Asia 2013, Patricia Goh, MasterCard's regional head of..